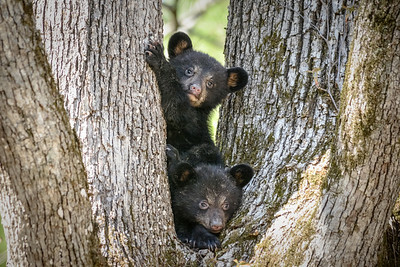 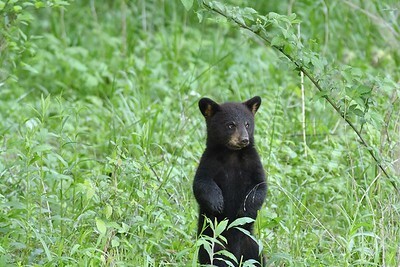 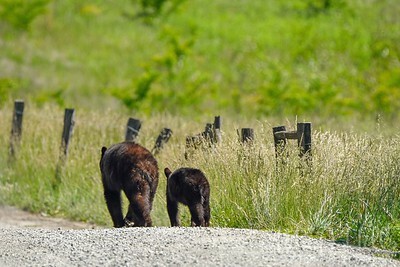 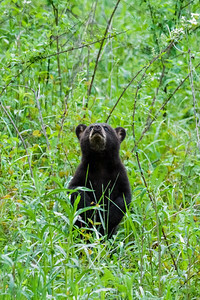 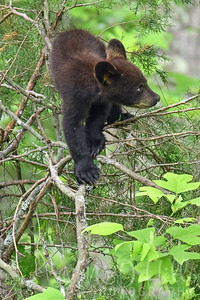 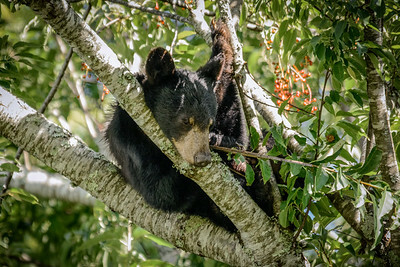 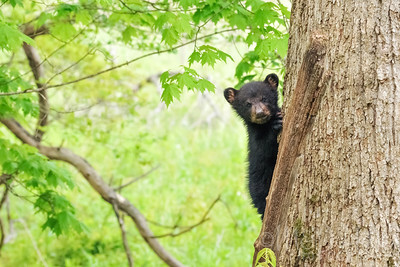 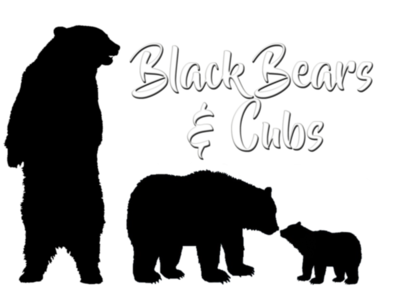 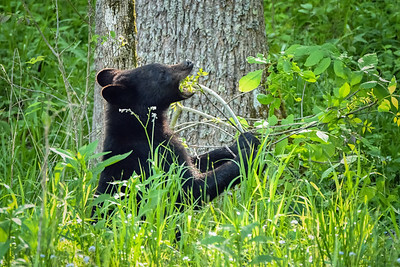 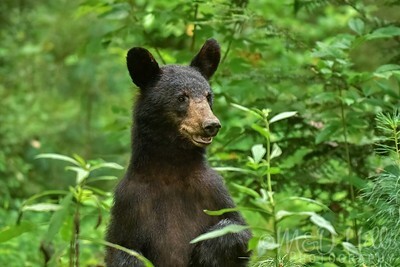 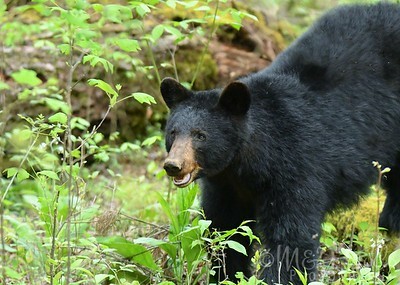 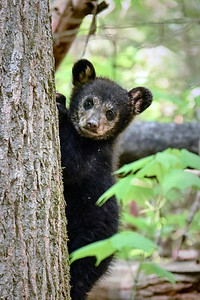 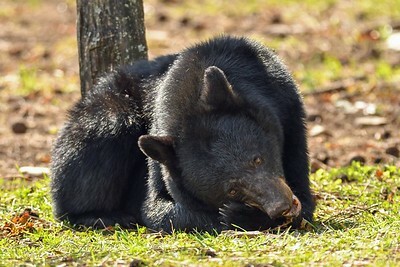 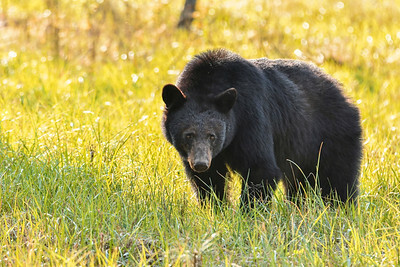 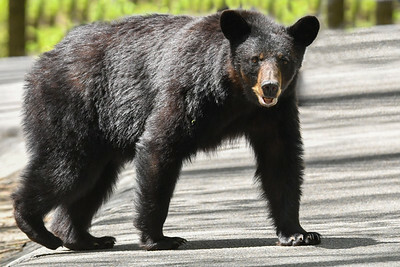 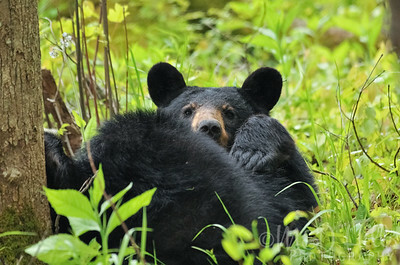 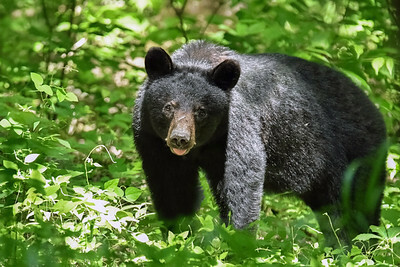 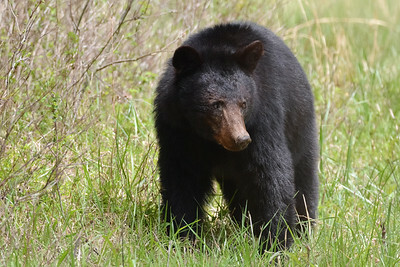 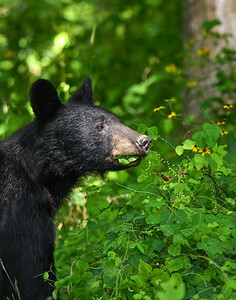 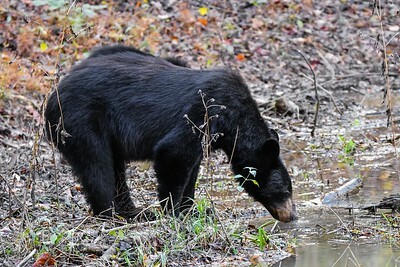 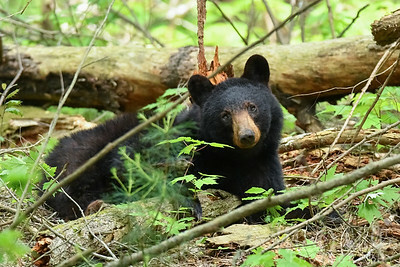 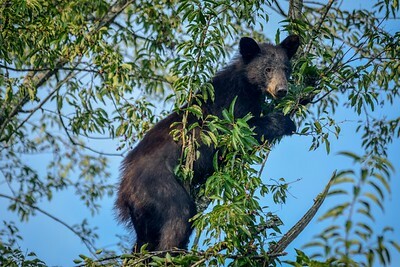 Gallery designed exclusively for lovers of black bears and cubs, like us! 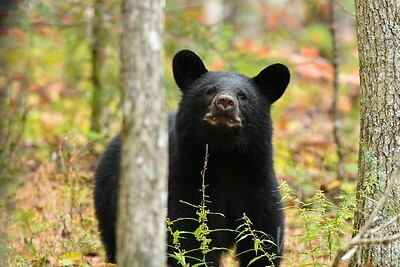 "Bears keep me humble. 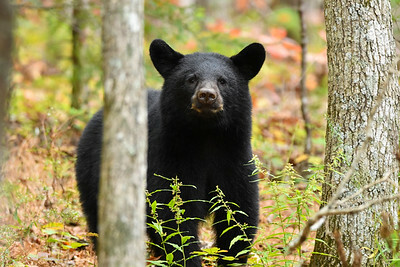 They help me to keep the world in perspective and to understand where I fit on the spectrum of life. 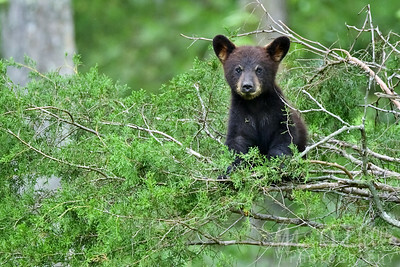 We need to preserve the wilderness and its monarchs for ourselves, and for the dreams of children. 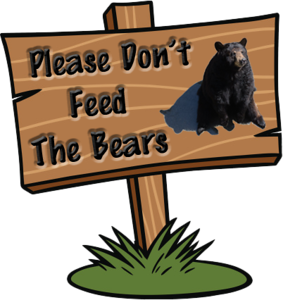 We should fight for these things as if our life depended upon it, because it does."